Larger twins have bath or shower, lounge area and balcony. Singles with no supplement have bath or shower. New wing 'Residenz' Austrian twins are more spacious and have bath, separate WC, lounge area and balcony or terrace and are north or south-facing. All rooms have cable TV, radio, safe, telephone, bathrobes and hairdryer. Just came back a holiday from Austria and stayed at the Alpen Park Hotel. The hotel is very welcoming and friendly. As our stay progressed the place just got better and better. The food is 5 star with a buffet style meal for breakfast, lunch and again a salad bar for starter dinner with a 4 course meal on top of that, the wine with the meal was beautiful and reasonably priced as it was good quality wine. The facilities were also fantastic with an outdoor and indoor pool with beauty spa. We never had young children with us but if you did they thought of everything from baby buffet with free bibs to children’s buffet with ice lollies, they also had pool facilities and creche. The hotel very spacious with a log fire with excellent attentive staff. 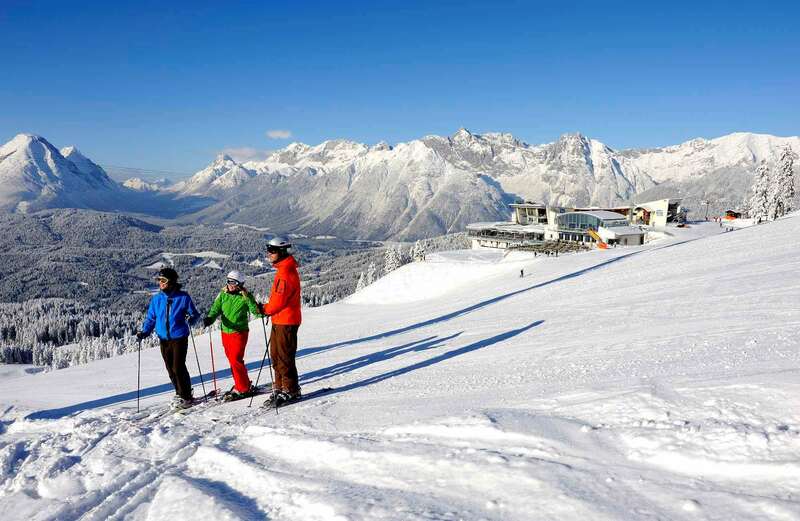 It is also centrally located and not far from the slopes which are great for beginners and intermediates. I would not hesitate to book this hotel again, well done Alpen Park.